LOUISVILLE, KY (WAVE) - Step into Havana Bakery Cafe in Okolona, and you'll hear all about the food. "Ropa Vieja," Ernesto Barrios said. "Con gris, which is Cuban rice." But Friday, politics was the talk at the cafe. "There's no other topic here that's trending other than that," Barrios said. He was talking about the end of the so-called "wet foot-dry foot" policy. The law granted visas to Cubans who reached American soil. If they were intercepted at sea, they were sent back. The policy has been in place for more than 20 years and was established by President Bill Clinton exclusively for Cubans. Before leaving office, President Obama ordered the change, effective immediately. John Koehlinger, of Kentucky Refugee Ministries, said the end of the wet foot-dry foot policy will be felt in Louisville which has one of the largest Cuban populations in the country. The city welcomed 900 Cubans last calendar year alone. "That was a record for us," Koehlinger said. "Cubans have been very successful in finding employment, enormously successful." Last year Koehlinger said they connected 500 Cubans with jobs in town. Friday, the change in policy stunned some and sparked outrage in others who worry those who are sent back will be imprisoned. "Another treason of this country to Cuba," a man shouted in Miami, Florida where some people took to the streets, reacting to the news. The owner of Havana Bakery Cafe wasn't really stunned after the opening of the U.S. Embassy in Cuba. "I was expecting that everything was going to change," Ernesto Barrios Sr. said. "Now it's kind of fair if you think about it," his son said. "There's a lot of South American Countries that they don't get that privilege that we've had for 20 years." President Obama said he ordered the change in policy without much warning to avoid a large migration. 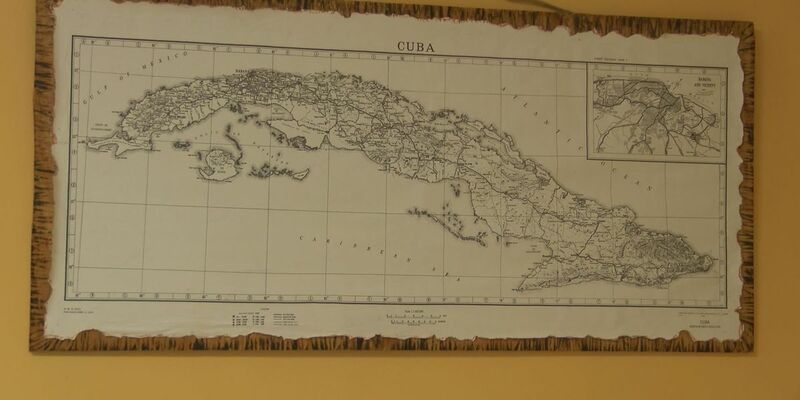 The new policy does not affect Cubans already in the county, only new migrants.